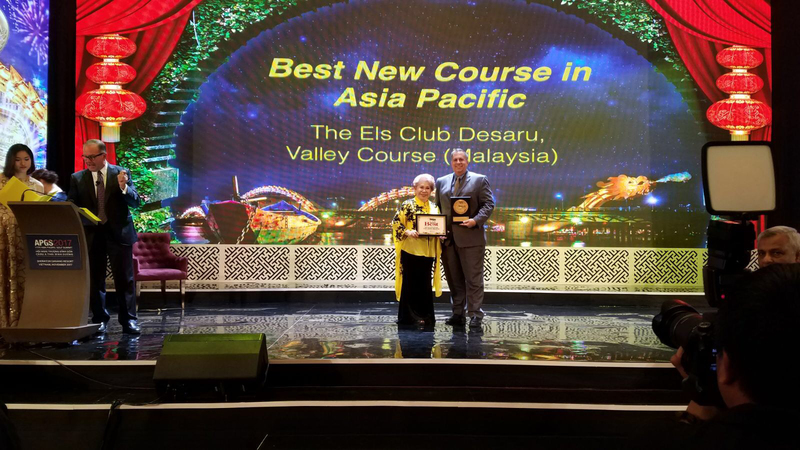 The Els Club Desaru Coast Valley Course has received a prestigious accolade of ‘Best New Course in Asia Pacific’ at The Asian Golf Awards. Its latest recognition adds to the tally of awards The Els Club Malaysia brand has received in recent years, which also includes The World Golf Awards, ‘World's Best New Course’ and an unprecedented ranking inside Golf Digest's 100 Greatest Courses (#83). In their decision, the awards owners, the Asia Pacific Golf Group, considered architecture, golfing experience and overall customer service. Thousands of votes cast determined the nominees in 48 categories representing the ‘Best Among the Best’ of the Asian golf industry – a further illustration of the success achieved by The Els Club Desaru Coast. “Any time you receive an accolade of recognition it is a time for celebration,” said Zainal Ashikin, Executive Director and CEO of Desaru Development Holdings One. “We knew Ernie [Els] and Vijay [Singh] had created a real masterpiece with the Valley Course, which is further validated with today’s award. 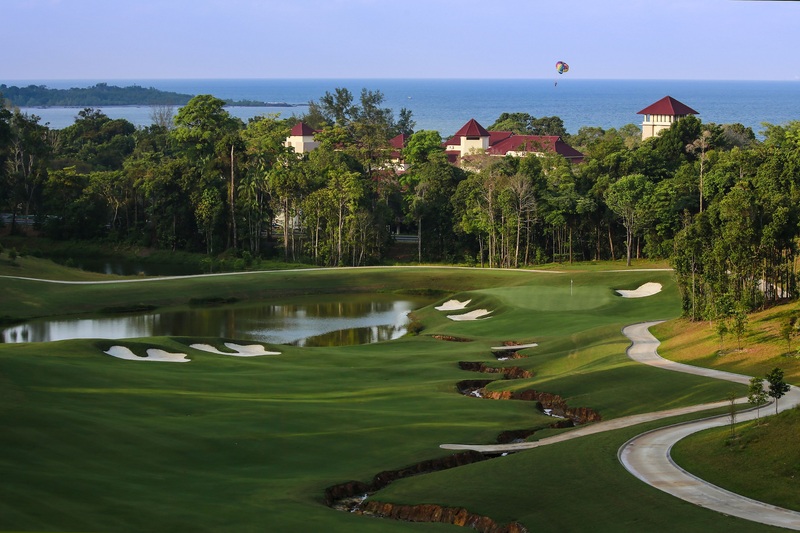 On the coastline of the tranquil Desaru region, The Els Club Desaru Coast – Valley Course has established itself as a new contender on the international golf scene. Collaboratively designed by four-time major champion Ernie Els and World Hall of Famer Vijay Singh, this championship course is nothing short of sensational. With the undulating landscape and white sandy bunkers meticulously placed throughout, the course guarantees an enthralling 18 holes in paradise. The condition and quality of the course is pristine and, being managed by Troon Golf, the world’s leading golf management group, every detail is meticulously catered to. “The Valley Course is an exceptional golf course and one that is unique in every sense of the word,” commented Thomas Rubi, President Ernie Els Design.